THE BEST SOLUTIONS ARE REPLICABLE AND SCALABLE. OUR LAB AIMS TO CREATE NEW MARKETS FOR RESILIENCE. In the process of developing local resilience solutions, sometimes we hit upon an exciting new idea that has the potential to scale-up and become its own line of business. At the re:focus lab we incubate a small number of these high-potential ideas. If and when the time is right, we spin them off into their own independent companies and ventures. * The Atlas Marketplace, Co. was launched as an independent company in June 2016. Designing and procuring infrastructure is hard. Buyers of infrastructure including cities, counties, and utilities can no longer afford to simply replace existing systems with more of the same. Instead, leaders are searching for new, more flexible, efficient, and resilient solutions to upgrade their infrastructure. But often the best-available infrastructure technologies and projects—and the vendors that produce them—are difficult to find, compare, and procure. The Atlas is an online marketplace built to solve that problem. The Atlas provides a safe space where buyers can easily learn about relevant, procurable solutions installed around the world and connect with individuals in the cities and companies doing the work. This venture was launched as an independent company in June 2016. 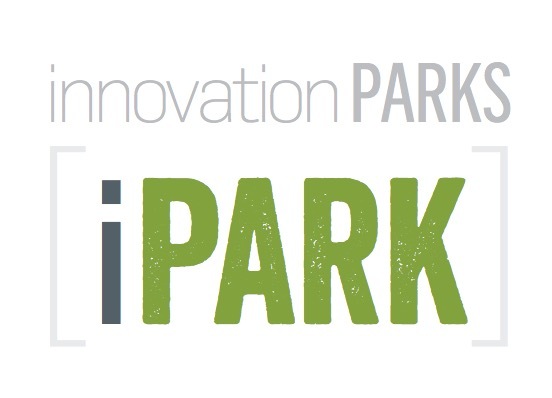 The Innovation Park (iPark) is an urban incubator business model that evolved from the RE.invest Initiative. iParks are intended to promote site-specific infrastructure installations in designated public spaces to demonstrate and test pre-commercial hardware and software systems in-situ. 3. For INVESTORS to create pathways for large-scale deployment of new technologies. *This venture is currently in early stages of development. The RE.bound Program was designed to test and validate potential structures for a new type of Resilience Bond. Over the coming years, we expect to explore various applications of insurance-based project finance and expand the potential for Resilience Bond transactions into a new line of business.